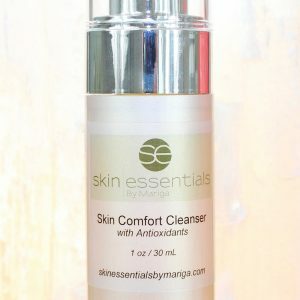 Are you concerned that you may develop rosacea or that it is already starting to manifest on your skin? 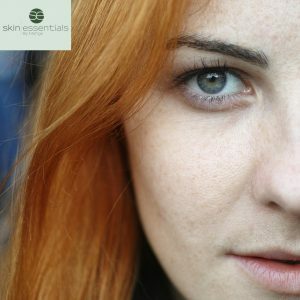 Many people in Ireland have the tendency to develop rosacea which is an inflammatory skin condition that typically presents as a butterfly pattern across the cheeks and nose but may also affect other parts of the face, including, in extreme cases, the eyes. So are you likely to develop this skin condition? Read on to find out three early warning signs that you may develop it in the future. 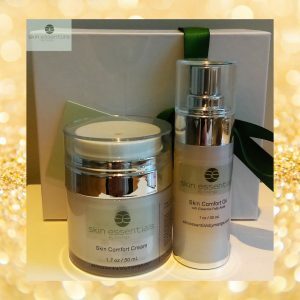 Remember, forewarned is forearmed so if you suspect that you are a candidate then the earlier you get on good, anti-inflammatory skincare products daily, such as Anti-Redness Concentrate and Lipid Repair Concentrate the better. You can contact us on info@skinessentialsbymariga.com or 053 9145981 to discuss your skin needs with one of our expert therapists. Heredity – is it in your family? Rosacea can run in families, do your parents, grandparents or siblings show the typical redness and flushing of rosacea? Asthma – linked to inflammatory disorders, this is a warning sign of potential inflammatory and vascular skin disorders such as rosacea, if you have asthma yourself or if it is in your immediate family. Arthritis – just like asthma, a family history of arthritis can be seen in many rosacea cases, it seems like many of these immune/autoimmune/inflammatory conditions can run together so be sure to mention any such family history to your skin therapist at consultation. What to do now to reduce the likelihood of developing / worsening rosacea? 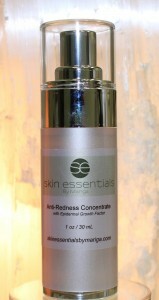 Use anti-inflammatory serum daily such as Anti-Redness Concentrate along with a daily SPF30. 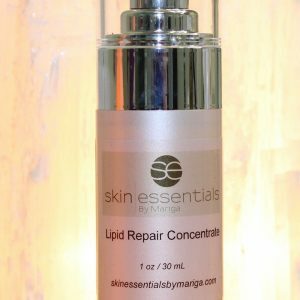 At night use Lipid Repair Concentrate to strengthen skin function. Discover more about our specialist treatments at Skin Essentials by Mariga by clicking the button below. 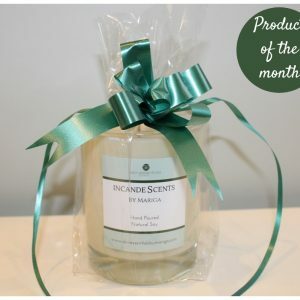 You can also book a treatment online by clicking HERE. This entry was posted in Advice and tagged advice, rosacea, skin expert, wexford on 25/04/2018 by mariga.